Treatment for multiple myeloma focuses on control. Multiple myeloma patients with stable symptoms do not need treatment but regular follow-up observations, while those who have progressive rise of M protein in blood or urine, or have clinical symptoms, should undergo treatment. For most multiple myeloma patients who have been effectively treated, the M protein and other major index will be stable in a certain time, which is called the platform period. In this case, the patient can undergo interventonal therapy and needs dynamic observation, etc. What are the Treatment Methods of Multiple Myeloma? 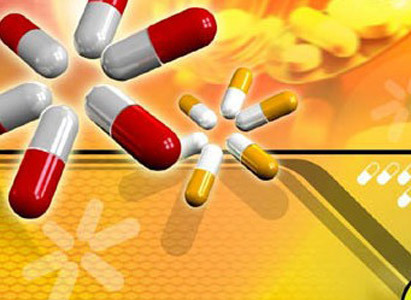 Targeted drugs are the most advanced medicine in the cancer treatment. It inhibits the growth of cancer cells by affecting the specific molecular targets necessary for cancer growth. Targeted drug treatment is to make the drugs aim at the tumor site, so as to save relatively high concentration in local and prolong the drug time. Thus, the tumor destruction is improved, while the normal tissue cells are less affected.